Calm winds, bright sun and the smell of fresh cut grass marked a day to remember for the First Annual Nicholas J. Lawrence Foundation Charity Golf Tournament. 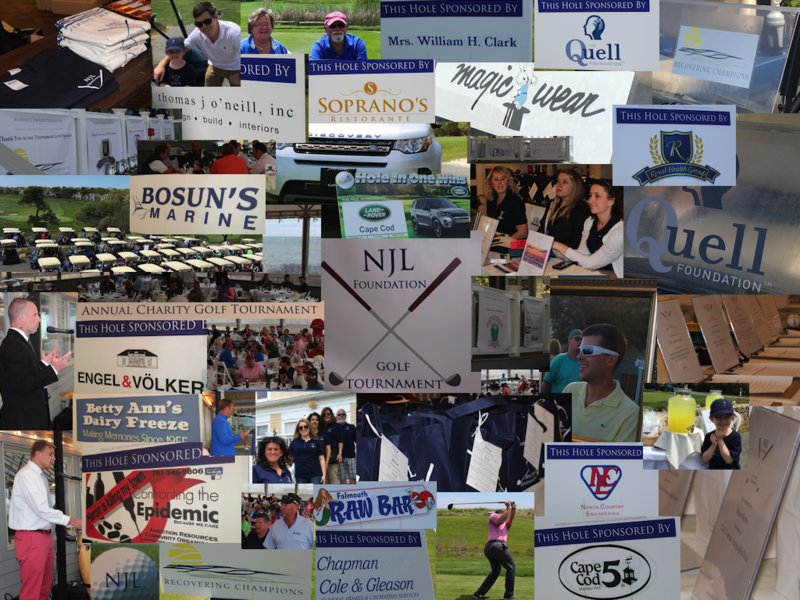 Over one hundred golfers came out to New Seabury Country Club to tee off and it was a HUGE success. Activities for the day included Longest Drive, Closest to the Pin, Multiple Hole in one prizes including a new Land Rover, Cookies and Lemonade. To cap off the day, everyone enjoyed a relaxing beach front dinner at the Popponesset Inn, a silent auction and raffles. One of the 2015 Scholarship recipients delivered a motivational speech on how the Nicholas J. Lawrence Foundation has helped him during his recovery, followed by Kristoph Pydynkowski, recovery coaching supervisor at Gosnold. Kristoph delivered a powerful message to help spread the awareness of addiction and help end the stigma in our local communities. This event would not have been made possible without all of sponsors, participants and volunteers, and we are pleased to announce we raised a total of $18,500! 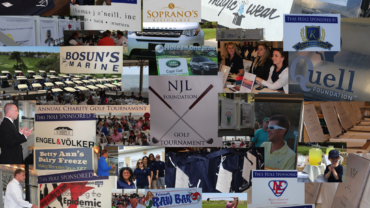 So thank you again to everyone who came together to make this happen and look out for the date of our Second Annual Nicholas J. Lawrence Foundation Charity Golf Tournament in the next few weeks!